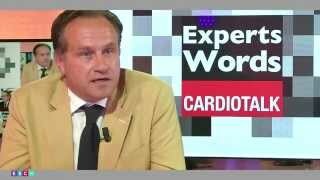 Prof. Tschoepe is a cardiologist in Berlin and is the Deputy Clinical Director of the Medical Clinic with a focus on cardiology at the Charité – University Medicine, Berlin, Virchow Campus Hospital (CVK). Here, the specialist in internal medicine focussing on cardiology and non-surgical intensive care treats patients with cardiovascular conditions. Prof. Tschoepe’s service emphases include the care of patients with coronary heart disease, cardiac infarction, congenital and acquired cardiac valve disorders, cardiac arrhythmias, cardiomyopathies and vascular conditions. The Berlin cardiologist Prof. Tschoepe is also head of the Cardiology Intensive Care ward and contributes to several working groups performing research into cardiac conditions. So, for example, at the Berlin-Brandenburg Centre for Regenerative Therapy (BCRT), Prof. Tschoepe researches the options for curing patients with cardiac insufficiency (myocardial insufficiency) by means of cell therapy. Within the framework of clinical and experimental studies, Prof. Tschoepe investigates the effect of the immune system on the development of cardiac insufficiency. Because of his outstanding research work, Prof. Tschoepe has been awarded the prestigious Arthur Weber Prize by the German Cardiac Society – Cardiovascular Research (DGK). The Virchow Campus Clinic, with its Cardiology Department in Berlin, enjoys a pre-eminent reputation. Only recently, for example, the world’s smallest cardiac pacemaker was implanted here. Cardiac pacemakers can save lives in cases of cardiac arrhythmias, cardiac insufficiency and other cardiac conditions. 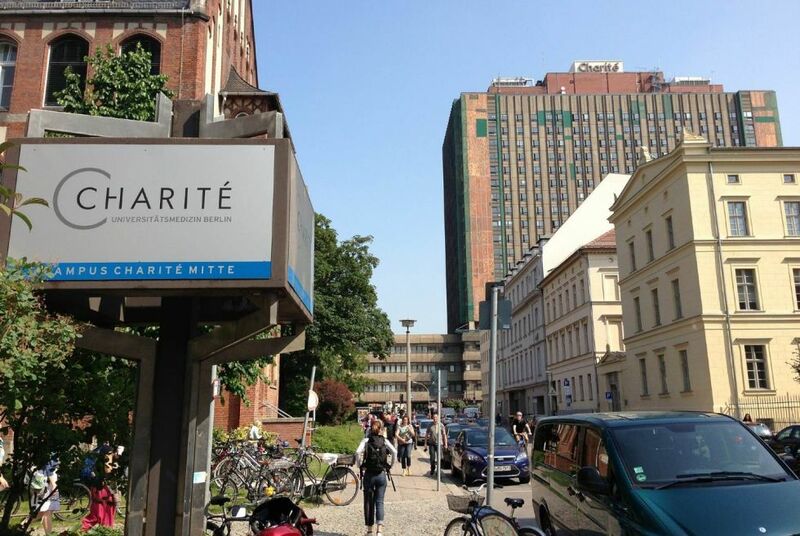 The Cardiology Clinic at the CVK of the Charité Berlin provides all conventional conservative and surgical treatment options for the successful treatment of cardiac conditions. Together with the specialists from the Department of Cardiac Surgery, the Department of Radiology and the Department of Internal Medicine, the cardiologist Prof. Tschoepe treats the entire range of cardiovascular conditions. 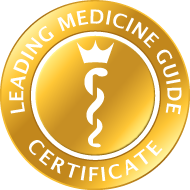 The most advanced techniques are utilised in the course of the diagnosis and treatment at the Cardiology Clinic in Berlin. Together with pacemaker treatment, which also includes defibrillation and the resynchronisation of the heart’s rhythm, a Special Out-patients’ Clinic with special performance diagnostics is also provided, for example. For myocardial insufficiency and vascular constrictions, the cardiologist Prof. Tschoepe is able to rely on an up to date catheter laboratory in order to render coronary vessels, as well as extremity and abdominal arteries and arteries supplying the brain, patent once more. So, for example, constricted coronary vessels can be dilated by means of percutaneous transluminal coronary angioplasty (PTCA) and kept open by the introduction of stents. Together with surgical treatment, treatment utilising medication is also used in the Cardiology Clinic at the CVK of the Charité Berlin. In order to identify individual risks and a deterioration in the patient’s medical condition at an early stage, particularly in cardiac insufficiency, Prof. Tschoepe provides accompanying patient training and seminars.